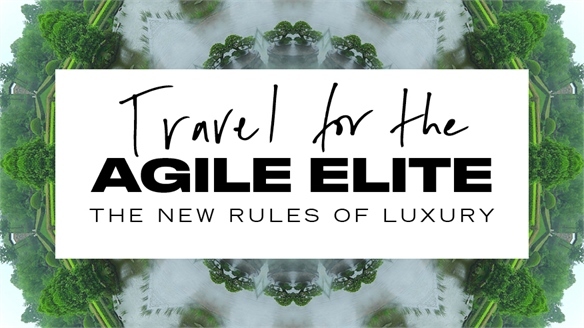 As discussed in Travel for the Agile Elite, high-end consumers are increasingly looking to travel as a way to achieve wellness and spiritual growth. 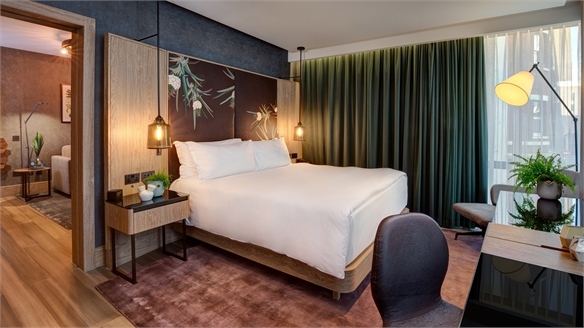 Tapping into this trend, luxe UK hotel The London Edition is holding a series of spiritual workshops for its guests. 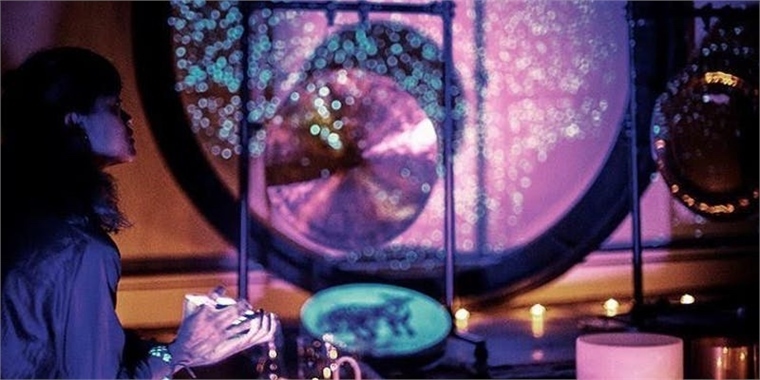 The three-hour sessions will involve a sacred cacao ceremony, where guests drink a rich, ceremonial brew whilst listening to healing rhythmic gongs and being guided through meditations to encourage a calm mind and a sense of presence. 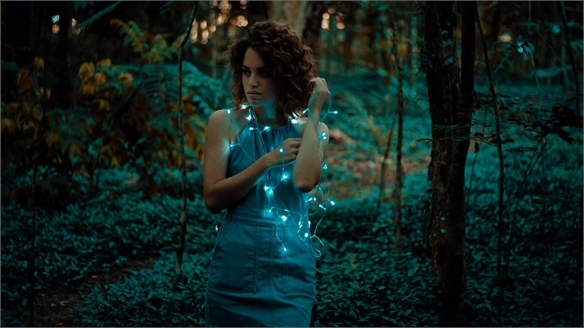 The ceremonies will be led by Lani Rocillo, founder of London multidisciplinary healing arts platform Wisdom Roundhouse, which focuses on promoting wellness using mystical, artistic and scientific crafts. 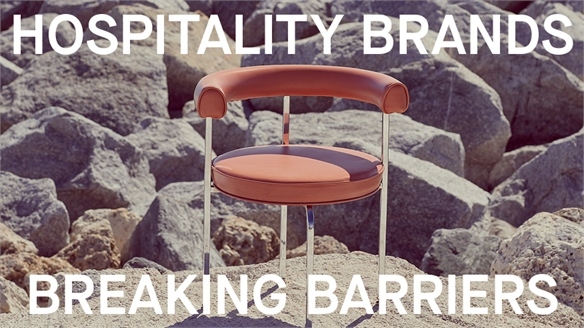 Workshops will be held on several dates later this month, costing £26 ($34) per person. Cacao is known to have medicinal properties and promotes balance and emotional wellbeing. 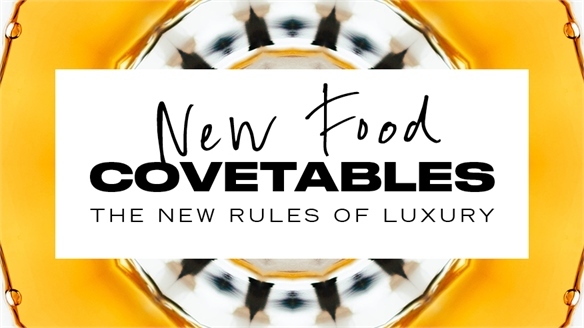 As seen in New Food Covetables, the substance is being touted as an all-natural, spiritual high, used by healthy hedonists across the world for its mind-expanding qualities. For more on consumers turning to mystical means to achieve self-actualisation, read Modern Mysticism. 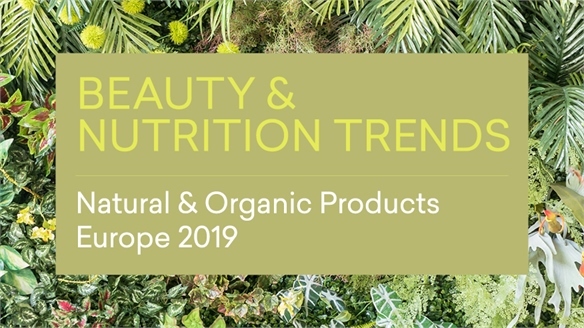 See also Infused Snortable Cacao and Top Three Beauty Brands Breaking into the Food Space. 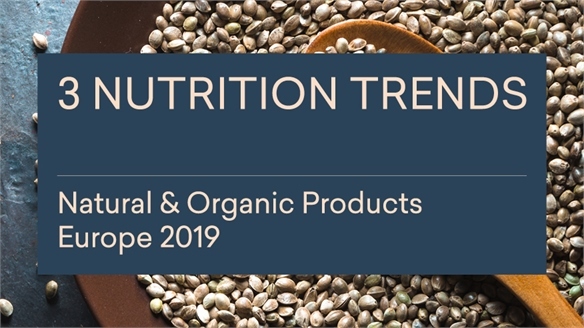 Natural & Organic Products Europe 2019: 3 Nutrition Trends Natural & Organic Food Trends 2019 Hemp, mushrooms and ashwagandha were celebrated ingredients at this year's Natural & Organic Products Europe, with creative food brands showcasing new convenience-led formats that slot easily into consumers' everyday lives. 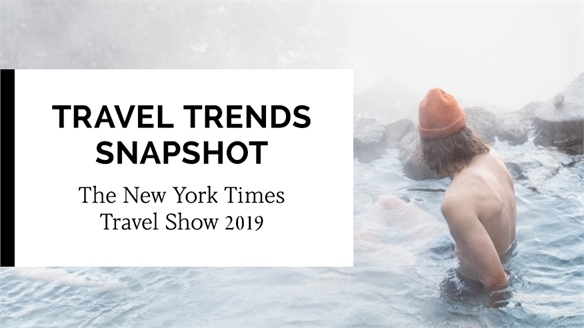 Exhibitors also tapped into the consumer trend for intermittent fasting and time-targeted diets. 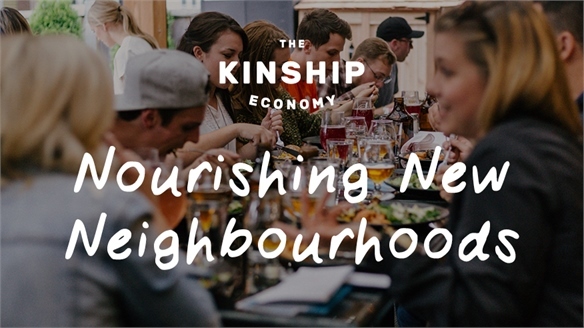 Nourishing New Neighbourhoods Nourishing New Neighbourhoods Consumers are using food as a binding force to develop new cohorts and communities, as well as strengthen existing ones. 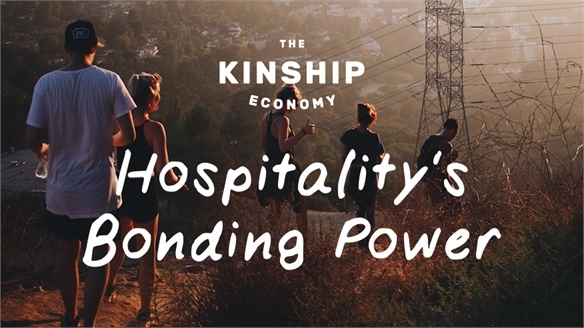 Food can create a sense of belonging and build new family dynamics, enabling relationships to deepen. 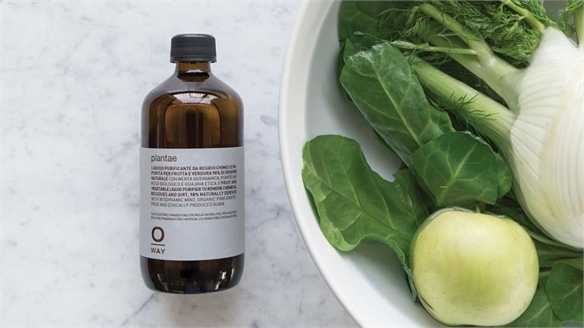 When connecting with consumers through food, brands need to be creative, inclusive, and demonstrate clear ethics, so as to engage meaningfully with these new communities. 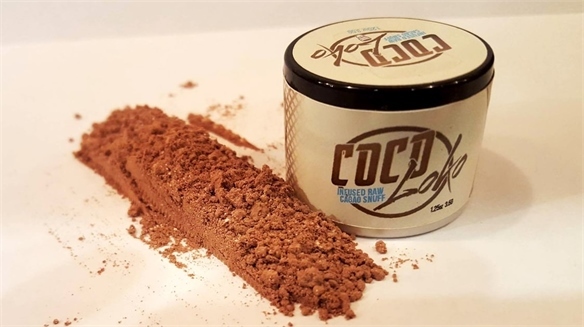 Infused Snortable Cacao Infused Snortable Cacao Orlando-based dietary supplement producer Legal Lean has launched a new brand of snortable chocolate powder. Rituals Takes Shoppers to Moroccan Spa with Sensorial VR Rituals’ Sensorial Spa VR Embracing the growing value of sensorial in-store experiences (see Topshop’s sensorial VR water slide), Dutch beauty brand Rituals hosted a semi-immersive virtual reality (VR) concept in its London and Belfast stores earlier this month.